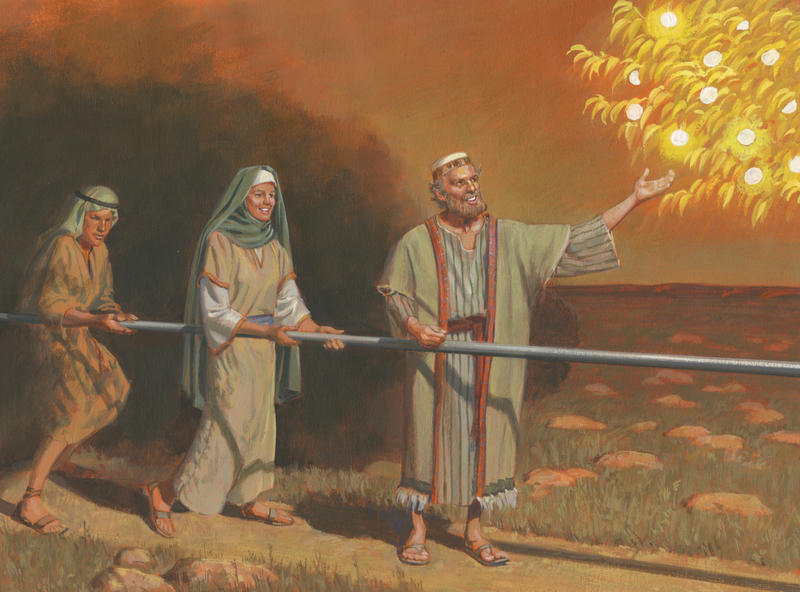 In a scene from Lehi’s dream from The Book of Mormon (see 1 Nephi 8:4-35), Lehi reaches for the white and desirable fruit on the Tree of Life while holding onto the Iron Rod alongside the strait and narrow path that’s enveloped in mists of great darkness. A church that is so corrupt and badly in need of reform, that this “short” list is just the tip of the iceberg – as the 95 LDS Theses point out (see “The 95 LDS Theses”). And even then, that’s just the tip of the iceberg too – not only could yet more could be said in regard to the problems in the LdS Church alone, the other 60+ still active Mormon denominations have problems and issues that are just as bad, or worse than what we see in it. Conclusion: Stated plainly, when one inspects the fruit of Mormonism, it may look good at first glance, but what one finds when it’s closely inspected is quite the opposite. 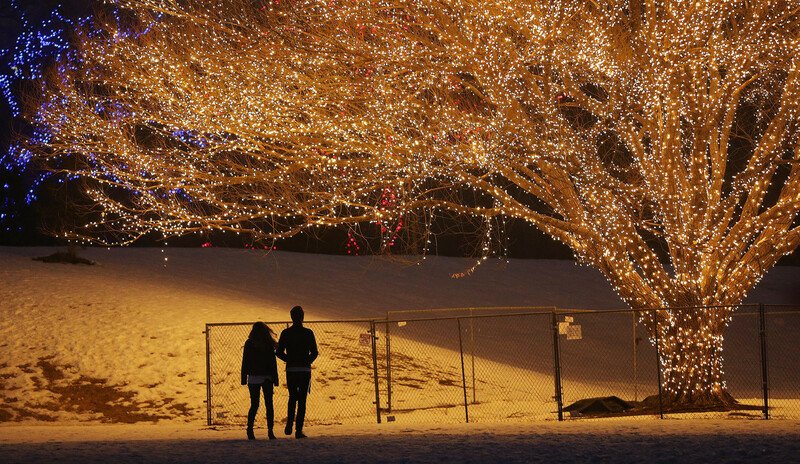 A couple look over the Tree of Life at Draper City Park in Draper on Friday, Dec. 30, 2016. 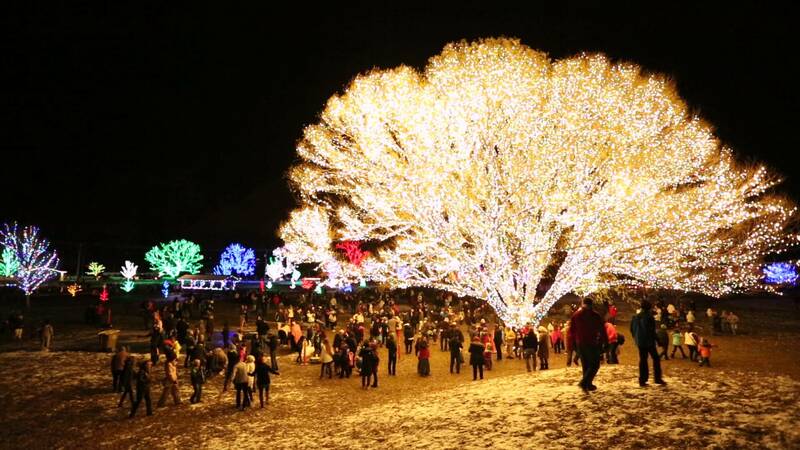 A lone willow tree lights the air with over 1,000 strands of lights in a non-fruit bearing re-creation of Lehi’s Dream from the Book of Mormon.